(1)The patent for utility model products. (2) The synchronization of pressure molding, molding size by the mechanical limit precision guarantee. 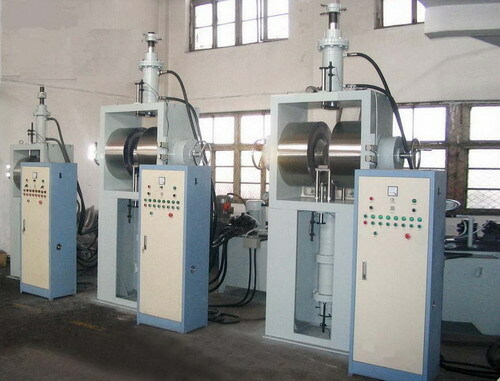 (3) The protection of demoulding technology, improve the yield of molding products. (4)The host side is equipped with infrared protector. (5) Is equipped with tooling platform. (6) To suppress or suppress process before enough magnetic field will stop. (7) Movements are controlled by PLC, the option is excellent, reliable operation.